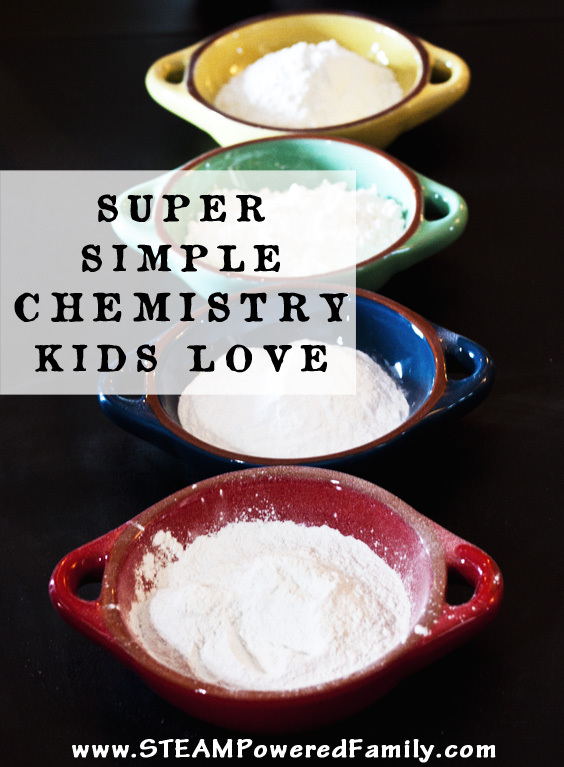 Simple Chemistry might seem like an odd description, most people don’t equate chemistry with simple, but it is possible! 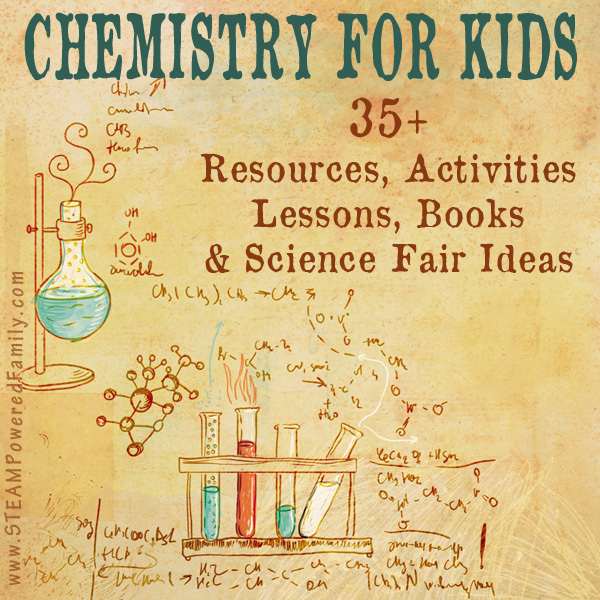 I’m always looking for ways to make chemistry fun and enticing now for my kids. 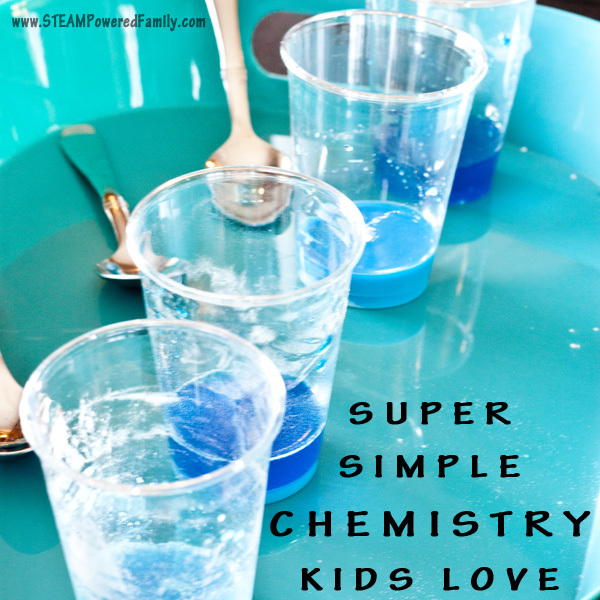 The other day we came up with this super simple chemistry experiment that my kids loved! The idea behind this super simple chemistry experiment was to show how things may look similar, but they are in fact very different at the molecular level. Chemists use scientific testing and their skills in observation to identify items. This experiment is an introduction to that process and experience. The ability to think scientifically is vitally important and that is the sole goal of this activity. 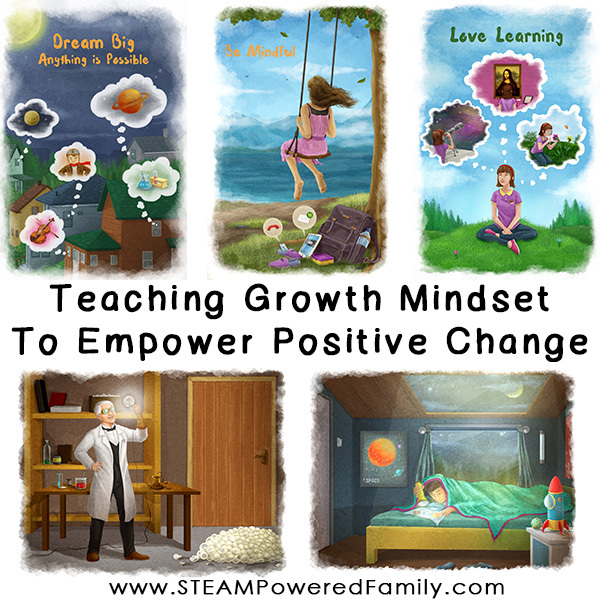 To get the kids thinking like scientists! 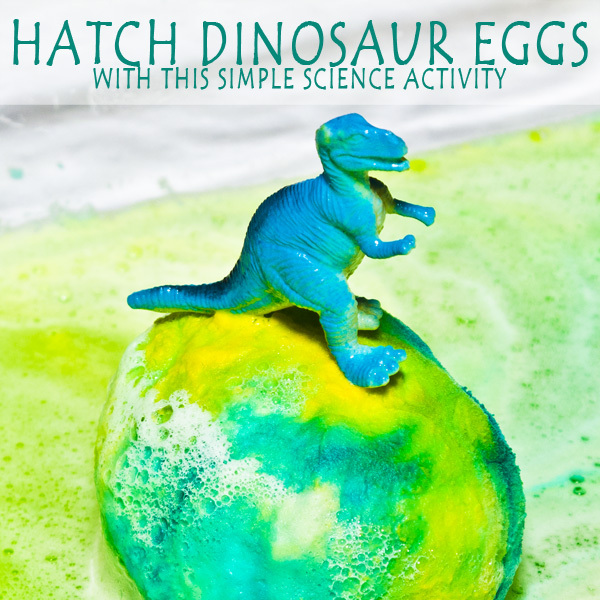 This is good, messy chemistry fun. You will want to do it somewhere easy to clean and may want to set up the experiment on a tray with a lip to catch any spills. To work quickly I recommend using clear plastic cups and plastic spoons, or if you want to be nicer to the environment use clear glass glasses and spoons. Then simply wash and dry thoroughly between each step. To start add about 1/2 cup of each powder to a bowl. Label each bowl so you don’t forget which is which. 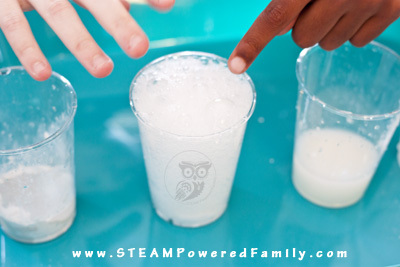 Ask the kids to explore the different powders and record any differences they observe. Have them look, touch and smell and record their findings. Next, add one spoonful of each powder to it’s own cup. Again labeling the cups is helpful so they don’t get mixed up. Add approximately 1/8 cup of water to each cup and stir. 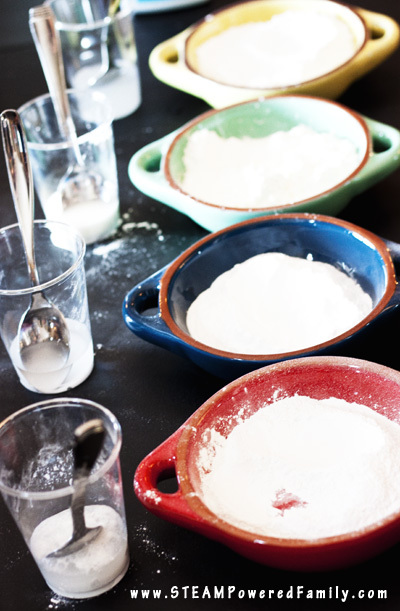 Observe how each powder mixes differently with the water and write down the observations. Set those plastic cups and spoons to the side and bring out 4 clean, dry plastic cups and spoons. Add one spoonful of each powder to it’s own cup again. Then add 1/8 cup of vinegar to each cup and observe and record the reactions. Add one spoonful of each powder to it’s own cup again. Add 1/8 cup of water and 3 drops of food colouring. Stir. Observe and record the results. Now add 1/8 cup of vinegar to the glasses. Observe the reactions and compare them to when you had only one liquid. Now things get really interesting. Add one spoonful of each powder to it’s own cup again. Add 1/8 cup oil to each glass. Stir. Observe and record. Add 1/8 cup vinegar to each glass. Don’t stir, just let them sit for a minute or two and observe what happens. Now add a few drops of food colouring. Stir. Observe. Record your findings and compare those finds to what happened with earlier tests. This was such a fun and simple chemistry experiment. 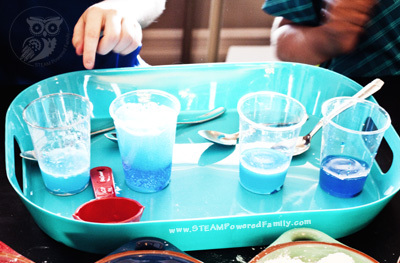 The kids learned a lot about how, even though our powders look similar, they behave very differently during testing. We used this as a great discussion point about how chemists use scientific testing to identify things. The kids were able to practice their skills in observation, developing a hypothesis, and have some good old fashion, messy fun! 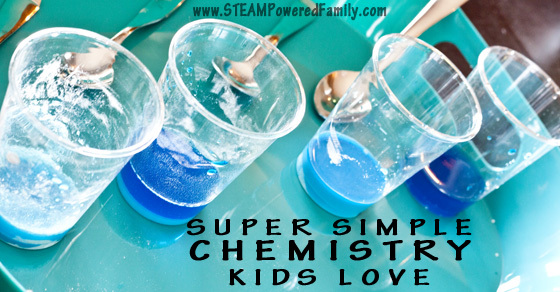 This super simple chemistry experiment was a fabulous way to spend an afternoon. We didn’t get into the specific chemical reactions occurring, this time I wanted to focus on the process and higher level concepts of scientific experimentation. 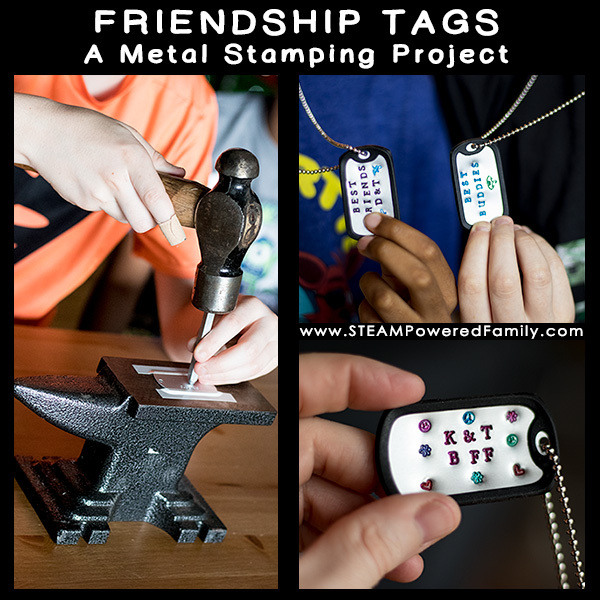 The kids loved it and can’t wait to do more chemistry! NOTE: Do not put the cornstarch mixtures down the drain. You are making oobleck which can clog up your drains. Dispose of those mixtures in the garbage.